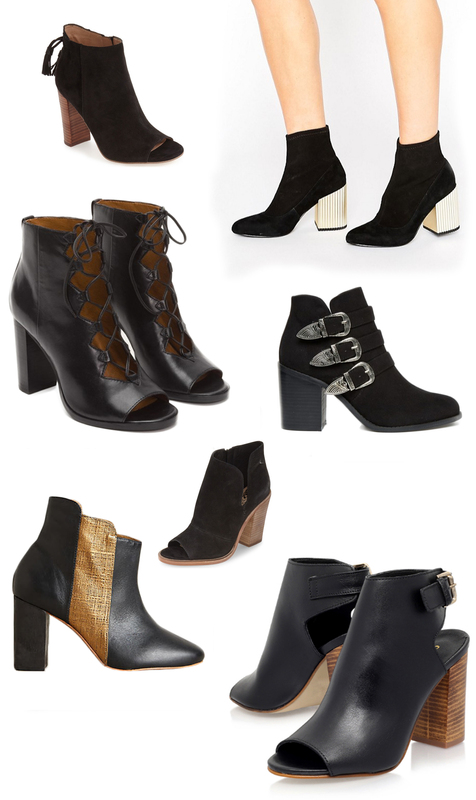 In honor of #TuesdayShoesday, we’ve rounded up some fresh picks for fall! Not only are these booties perfect for brides, bridesmaids, and well – just about everyone else attending the wedding… but they are shoes that you can definitely wear again and again! 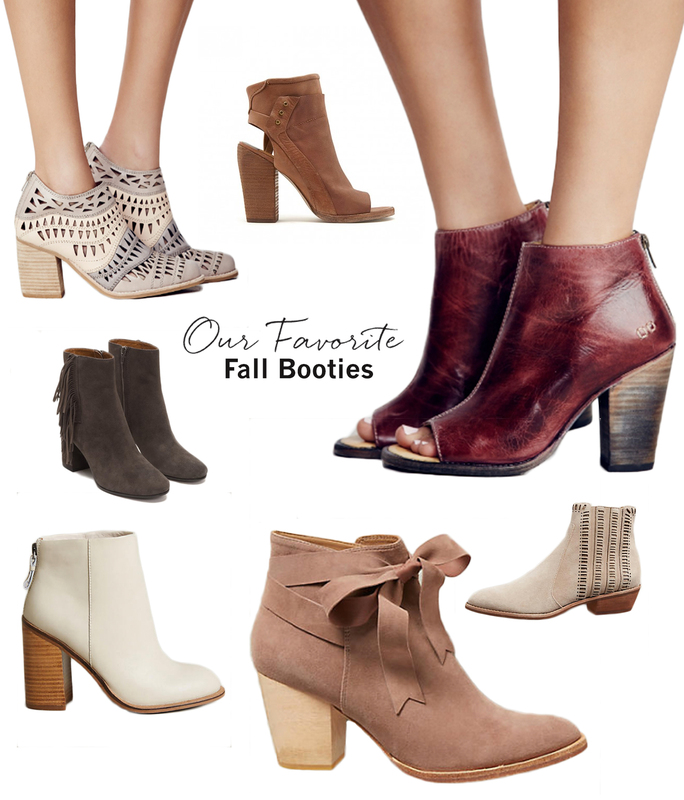 And what better way to transition your summer-to-fall wardrobe than by switching out your worn sandals for stylish booties? 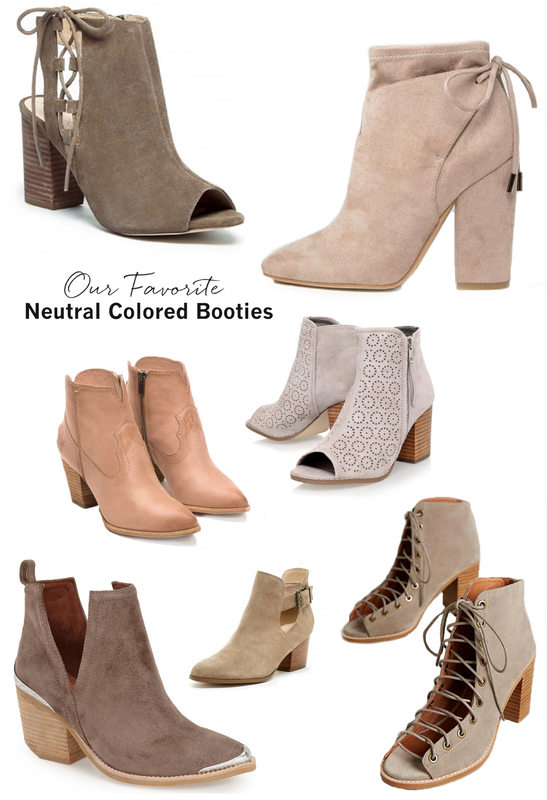 Major trends for the fall + winter season include block heels (which we’re ALL ABOUT – they’re much more comfortable than stilettos), blush + taupe hues, and cool cutouts. Happy shopping! The true MVP of every closet is a pair of little black boots, which pair well with just about anything. So… Which one (ONES) are your fave? What’s your go-to for this autumn? Shoutout in the comments, we’d love to here!